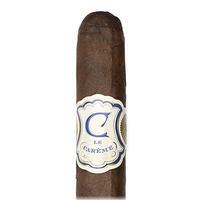 Named for the renowned 19th century French chef Marie Antoine Careme, known for popularizing the soufflé, Crowned Heads' Le Careme cigars utilize a blend of Nicaraguan leaf, an Ecuadorian Sumatra binder, and a succulent Connecticut Broadleaf Maduro wrapper, making for an intensely complex flavor profile offering notes of sweet, creamy cocoa and chocolate soufflé. Found here in Hermoso No. 1 (Toro) size. 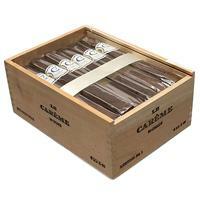 5% Off Five Sticks: $8.84 ea. 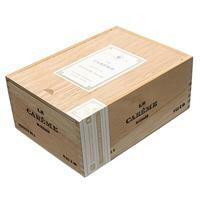 10% off box (24): $8.37 ea.